Stomp your way into an exciting business! 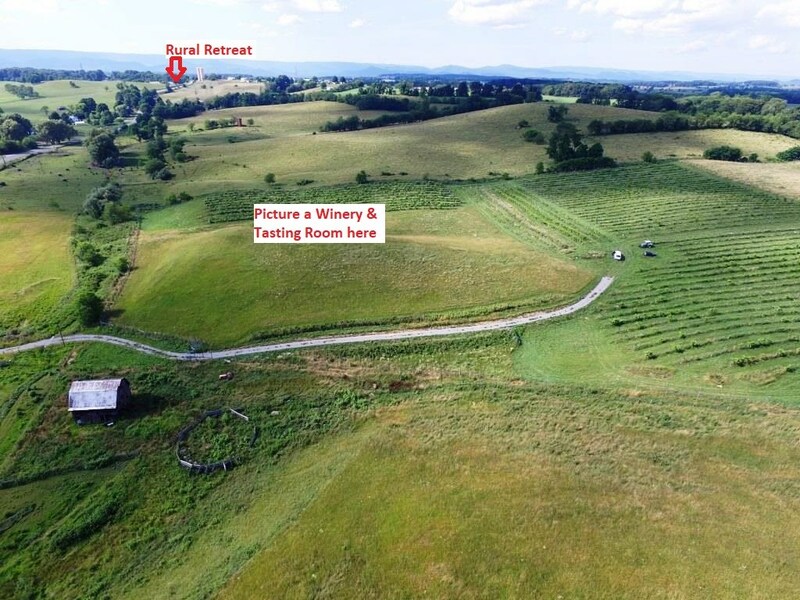 A package deal of 36 acres of beautiful farm land with thousands of grape plants growing in the Rural Retreat Valley and a mature winery operation with equipment to continue a very successful brand are available for the first time ever. 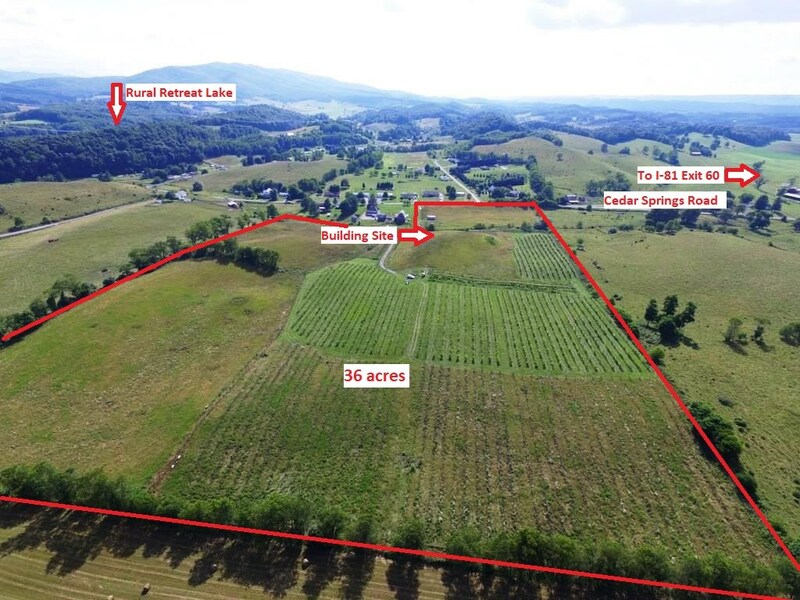 The large parcel has an elevated site for constructing a brand new winery operation and tasting room overlooking the acreage with magnificent views. 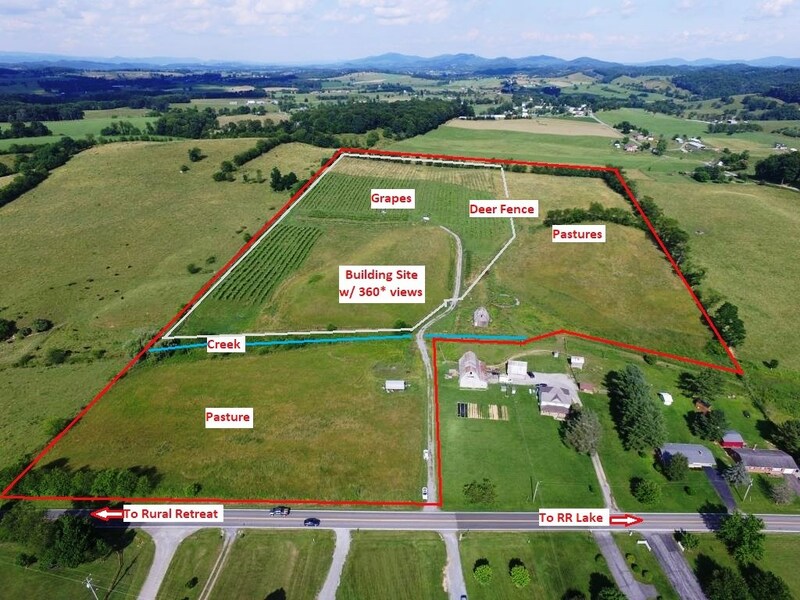 The property sits among the rolling farmland in Rural Retreat and within minutes of Rural Retreat Lake and National Forest lands as well as access to I-81 within an hour of Roanoke and Bristol. Customers consistently return to the tasting room and more information can be found at www.ruralretreatwinery.com. The grape crop consists of Stueben, Chamboucin, Lindo Noir, Petit Black Pearl and Golden Muscat and the remaining acreage produces significant hay volume. 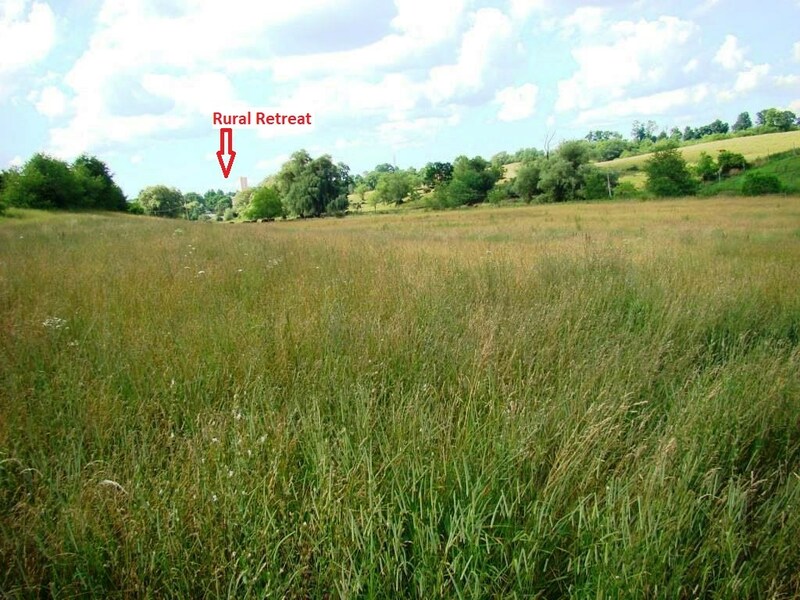 Contact Listing Agents to discuss option of separating business from land.